Don’t miss your last chance to skate for FREE before the Rothman Orthopaedics Ice Rink closes for the season on February 24! Visitors to Dilworth Park can ice skate for FREE thanks to Free in February, presented by Capital One®. 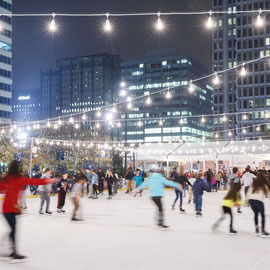 Visitors can receive a complimentary admission pass to the Rothman Orthopaedics Ice Rink just for stopping by the Capital One® Café in Rittenhouse located at 135 S. 17th Street. The free skating passes are valid through February 24 and do not include skate rental. 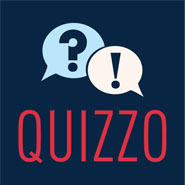 Tonight is the LAST night of the season to enjoy drink specials and try your hand at Quizzo hosted by Johnny Goodtimes for a chance to win free tickets to the Vikings: Beyond the Legend exhibit. 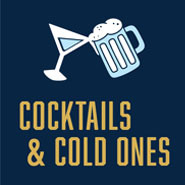 Don't miss the last Cocktails & Cold Ones of this season tomorrow! Enjoy specially-priced $6 EFFEN Vodka cocktails, $4 Bud Light draft beer, a selection of $5 wines and specially priced food items. 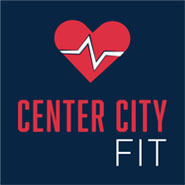 Games and exercises will be led by Coach Erik Strassman from Optimal Sport Health Clubs. Games and exercises include bodyweight exercise circuits, Simon Says, Freeze Skate, and more! 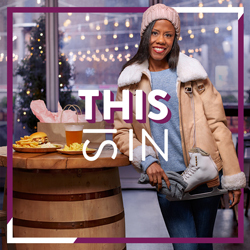 Shop, savor and explore great deals and retail events you can only find in downtown Philadelphia. This month, shop Sophy Curson's Cozy Winter Sale, check out the collab between lululemon x SoulCycle, and visit the NEW Ritual Shoppe to browse hand-crafted jewelry, ceramics, healing objects, and more.